Meet us for board games and breakfast on Friday, August 5th, 10:00AM, in the Evergreen Clubhouse, located at 10730 Church St. in Rancho Cucamonga. 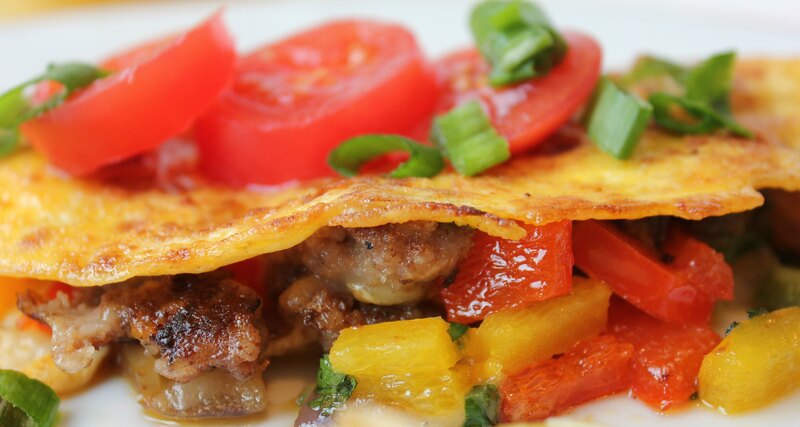 Enjoy a delicious scramble with eggs, sausage, peppers, and potatoes, along with other breakfast favorites! All residents are welcome to attend. Club members receive a Club Card hole punch. 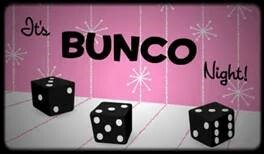 Join us on Wednesday, August 10th, 6:00PM, at Homecoming at Terra Vista, located at 11660 Church St, for a FREE exciting game of Bunco! Enjoy a delicious dessert bar while enjoying friendly competition with your neighbors. The 3 winning categories will receive a $10 gift card! RSVP today! 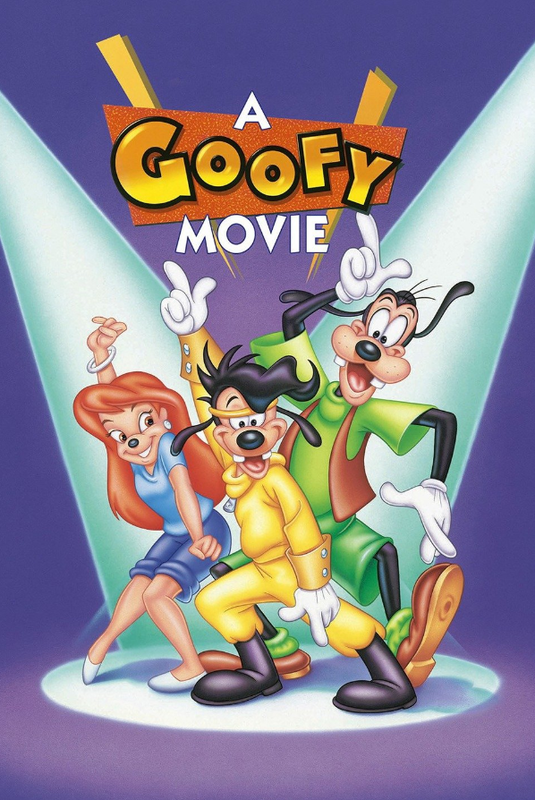 Join us for an Outdoor Movie on Friday, August 19th, 7:00PM, at Homecoming Terra Vista’s Activity Grass area located in the back of the property behind the community garden and enjoy the movie “A Goofy Movie” (rated G). Bring your blankets, lawn chairs, and sleeping bags and we will provide FREE popcorn, candy and refreshments. Movie will start at sunset. 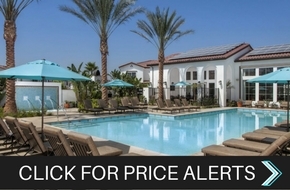 This event is exclusively for residents. No guests, please. Join your neighbors for a relaxing morning yoga class on Saturday, August 6th, 9:00AM, on the Jamboree Playground Greenbelt located at 10950 Church St. Perfection Fitness has designed this class so all skill levels can participate. Please bring your own yoga mat and towel and be ready for a great workout. Hope to see you there! Join us on Thursday, August 11th, 5:30PM at Scandia, located at 1155 S. Wanamaker Ave., Ontario. Residents will receive unlimited miniature golf, 1 slice of pizza and a soda for only $7! Check-in from 5:30PM-6:30PM. CASH ONLY. We hope to see you there! Bring your bike and meet us as the sun sets for a leisurely bike ride with your neighbors on Tuesday, August 30th, 7:00PM. We will meet everyone at Milliken Park, located at 7699 Milliken Ave., Rancho Cucamonga.